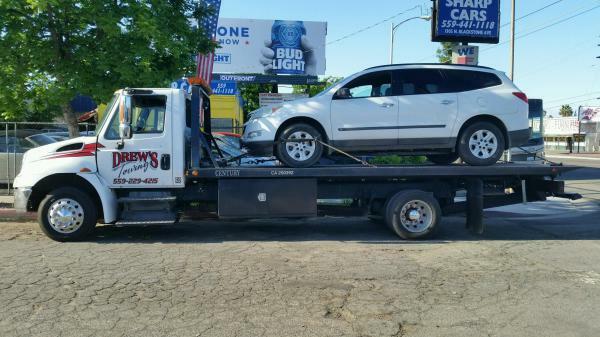 Drew's Towing has been in business since 2000. We pride oursevles in having excellent customer service. 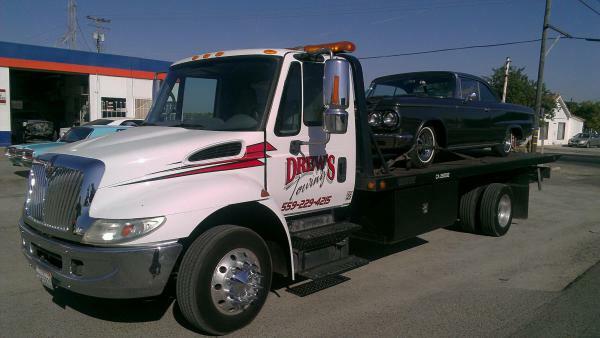 We service Fresno, Clovis, Madera, Reedley, Parlier, Selma, Sanger as well as surrounding communities.